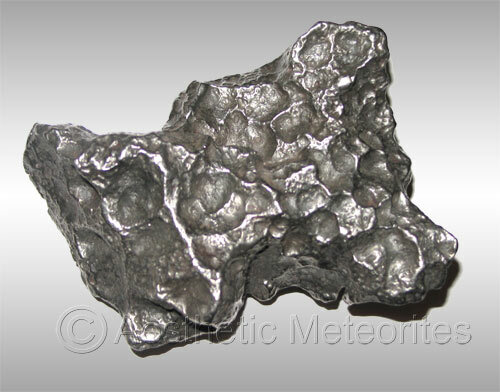 Welcome to Meteorite Pictures Iron Meteorite Section. 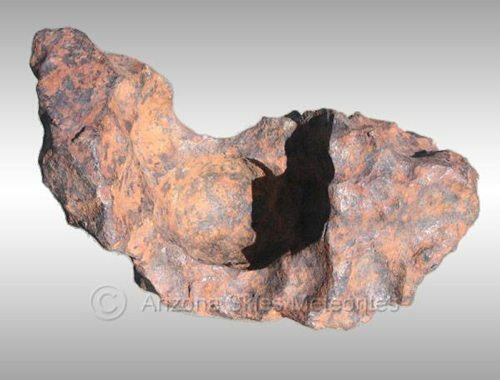 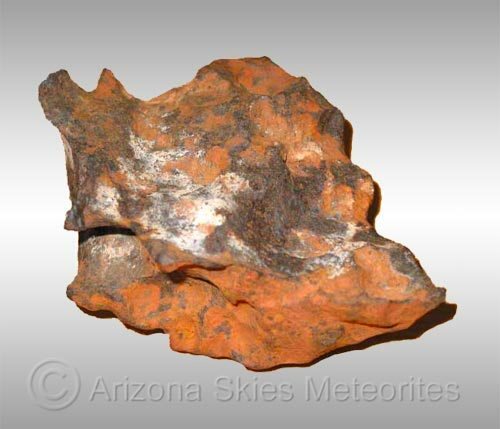 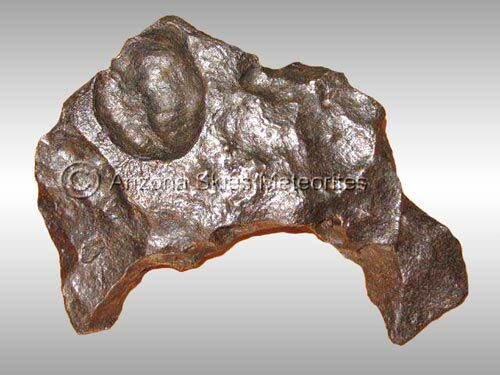 Our goal is to provide a repository of high quality meteorite pictures as a resource for Scientists, Collectors, and Meteorite enthusiasts. 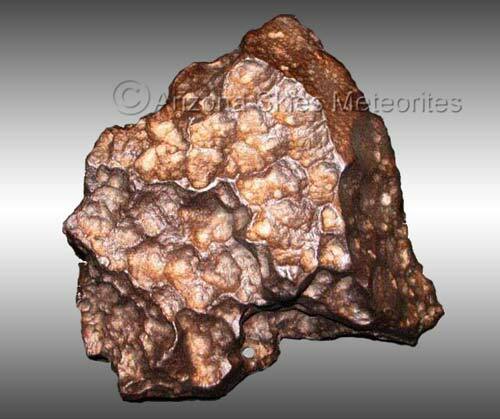 We hope that our photos will provide a useful resource and aid in the accurate identification of meteorites. 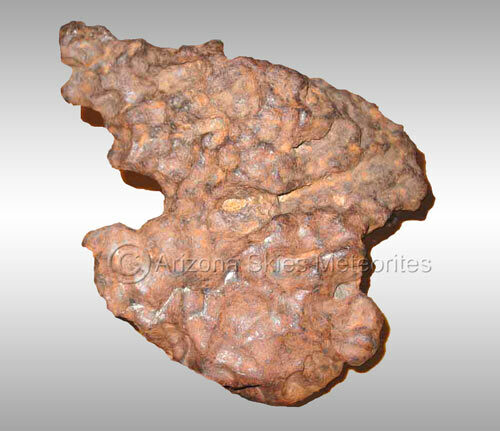 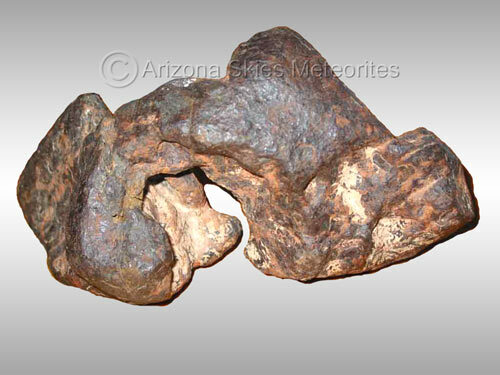 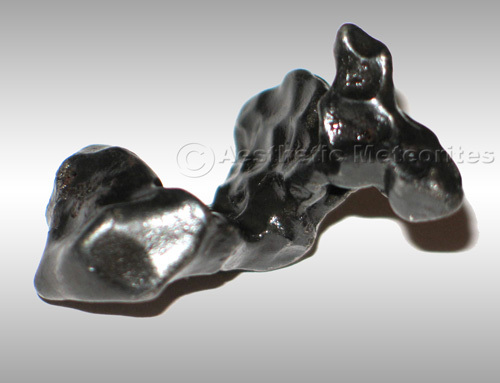 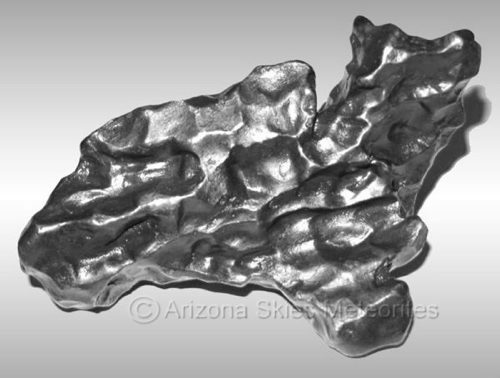 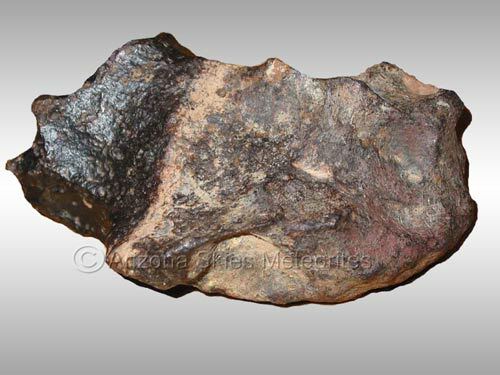 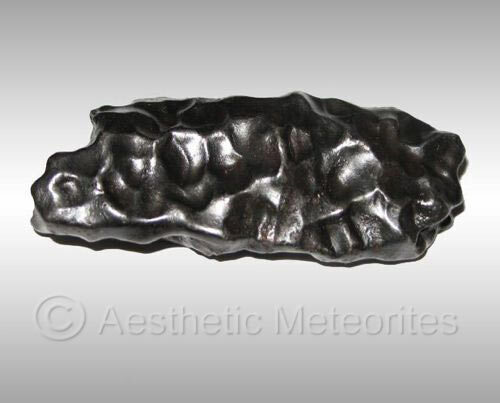 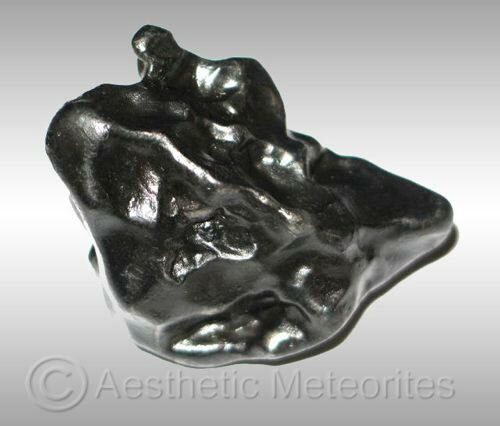 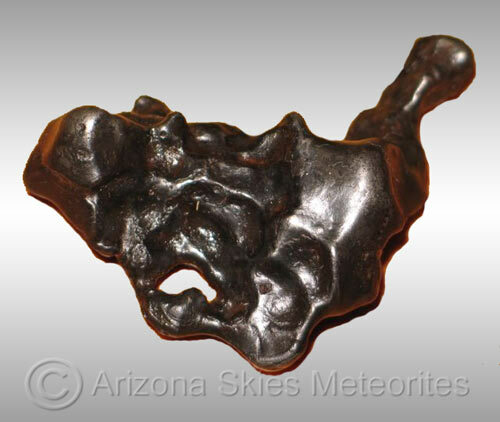 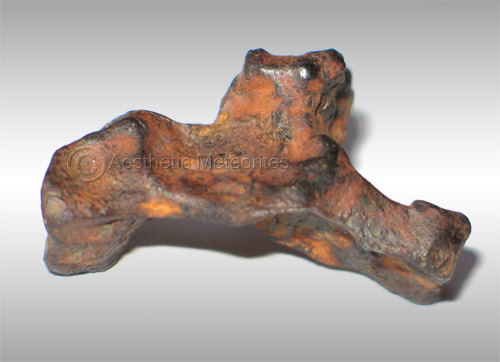 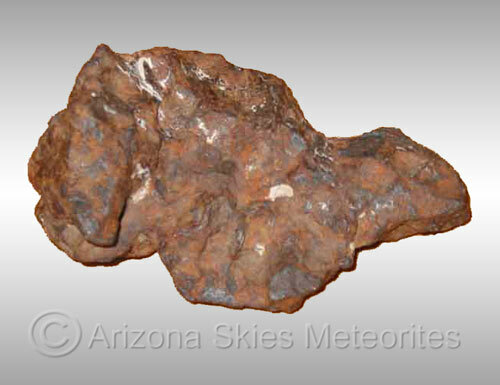 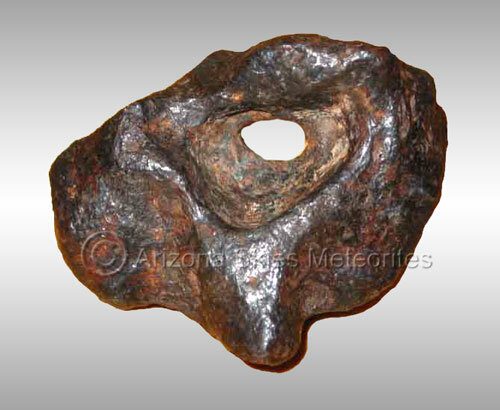 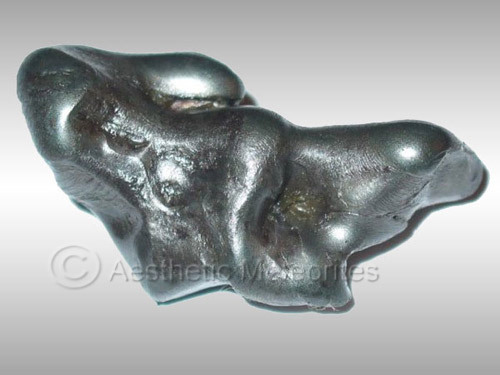 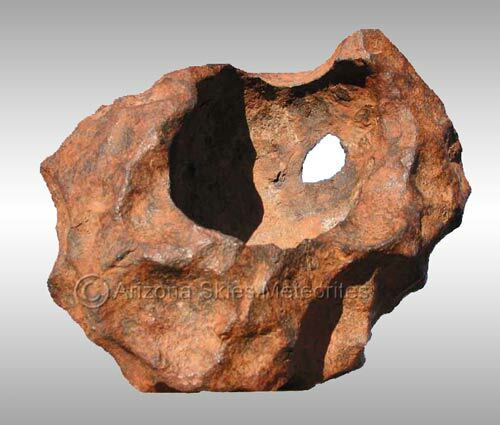 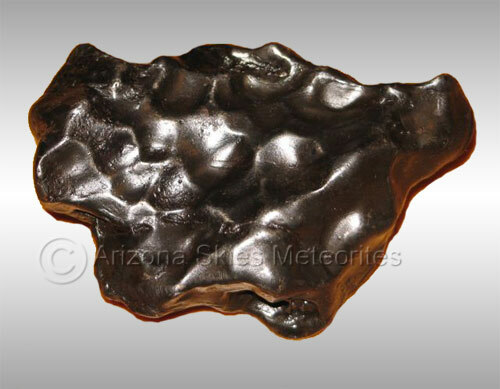 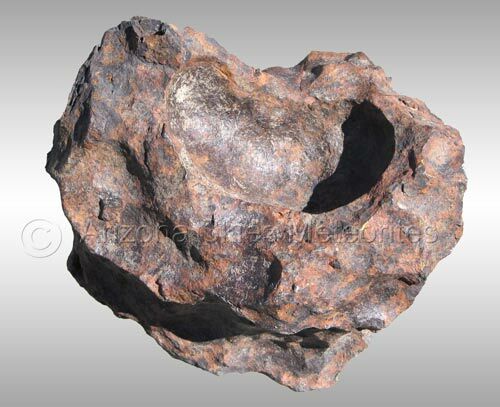 Below you will find a photos of a wide variety of different types of iron meteorite. 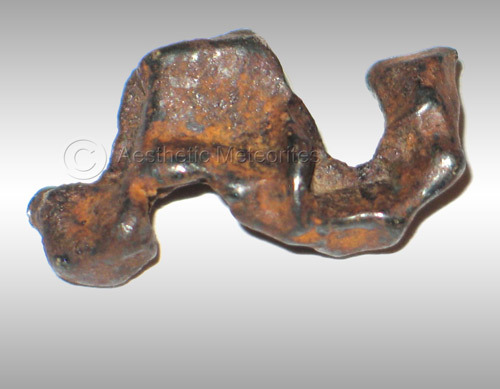 NOTICE OF COPYRIGHT: This website and all of its contents are Copyrighted © 2009, 2010, 2011. 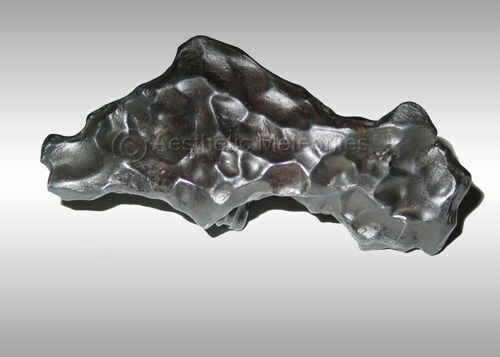 No reproduction without prior written permission from the copyright holder.